- With Android 5.1 system, we will have high speed feedback and smooth response. - The processor in this chip is a Amlogic S905 Quad-core with a maximum clock speed of up to 2GHz. Use the Mali-450 as GPU. Apps have never run so smoothly. - Support dual band 2.4GHz / 5.8GHz WiFi, which offers you a more stable WiFi signal to enjoy a higher quality video experience. - Support 4K x 2K ultra HD video, which brings us clearer image quality. 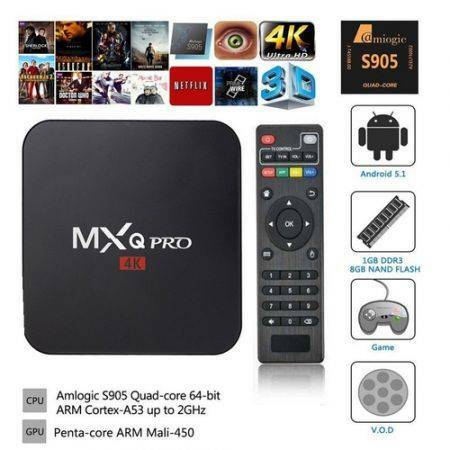 - HDMI 2.0 connector: You can go directly to let your TV and Beelink Mini MX TV Box are connected through a HDMI cable and set up your home cinema for the best 4K x 2K Full HD multimedia experience. 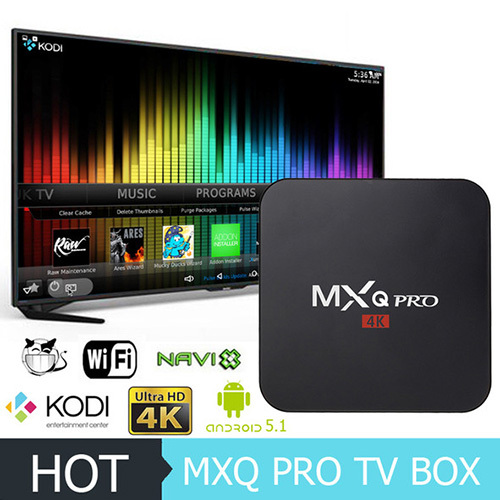 - It integrated the latest Kodi media player software, with full functions of the multimedia entertainment. - It is highly tested by CE, FCC, RoHS. 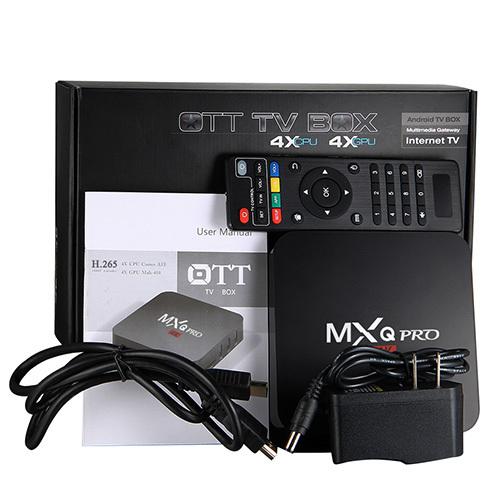 - Other Functions : Network Function: VUDU,Miracast,XBMC,Airplay,Skype chatting,Picasa,Youtube,Flicker,Facebook,Online movies,etc. - Other feature: Free Internet searching,thousands of android applications,many kinds of games,etc.